adidas Originals originally released their NMD R1 “Japan” Pack back in 2017, and now the Three Stripes is set to launch their third rendition from the series. 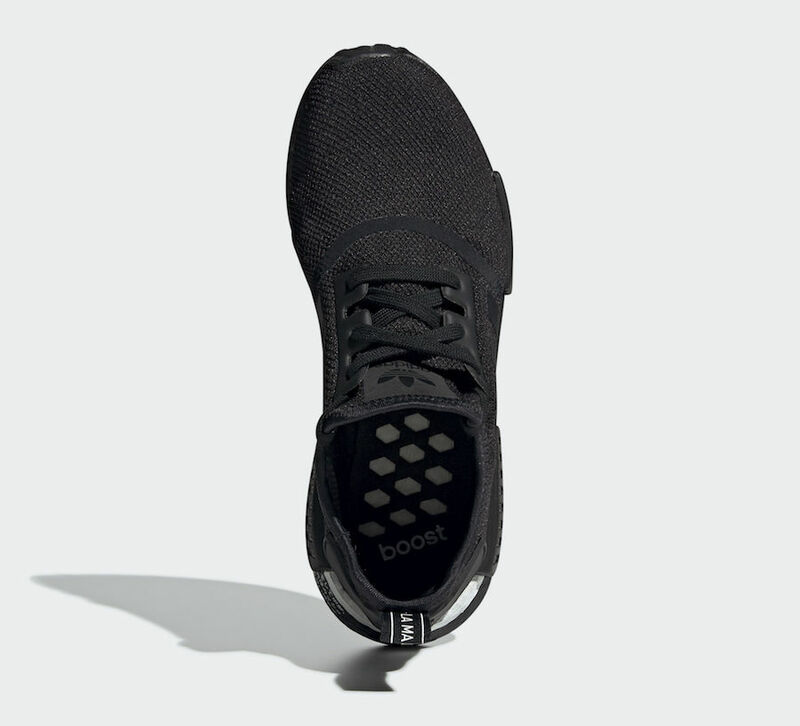 This adidas NMD R1 features a Black mesh upper with matching overlays and Boost midsole. Its EVA plugs include Japanese script on the outer side, with a White stripe on the heel, completed with more Japanese writing on the medial side. Look for this “Japan” adidas NMD R1 to release in the coming weeks at select adidas Originals retailers and adidas.com. The retail price tag is set at $130 USD.